When getting relaxers, one common thing associated with them is scalp burn. We all hate scalp burn, but the fact of the matter is that relaxers should not burn at all, especially when they are applied correctly. The reason for this is that they are not supposed to be applied directly to the scalp. I have had many people tell me that they had scalps that were sensitive to relaxers but once I applied the relaxer the never burned! 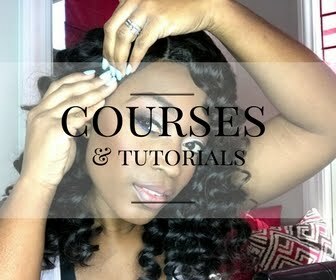 I want to give you a few tips to help you avoid scalp burn. Do not scratch- Scratching is the number one reason that people burn when getting relaxers. Never scratch your scalp for at least a week before you get a relaxer. It makes you more sensitive to the chemical and drastically increases your chances of chemical burn. And once you get chemical burn it is imperative that you rinse the relaxer out at that point, whether the hair gets as straight as you want or not. 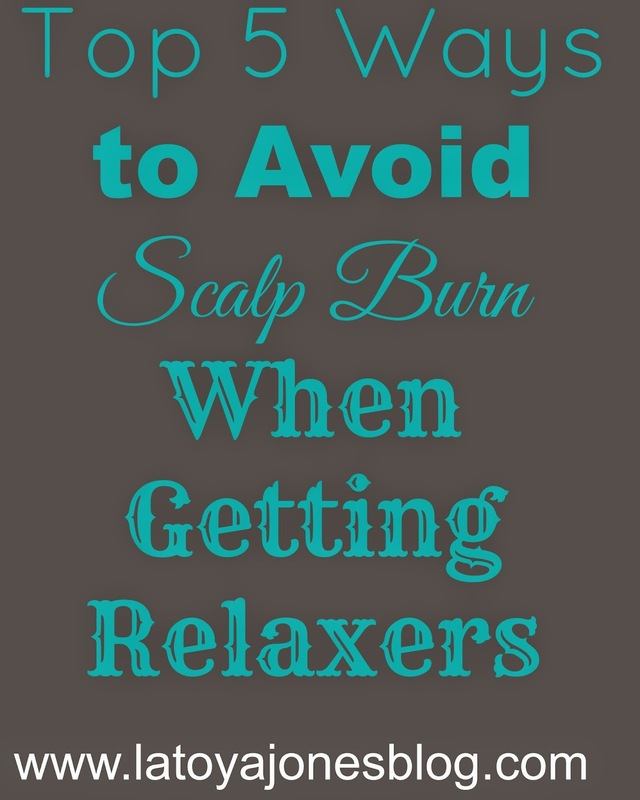 Scalp burns are serious and it is highly UNADVISABLE that you do not allow your hair to continue to be processed while you are burning. 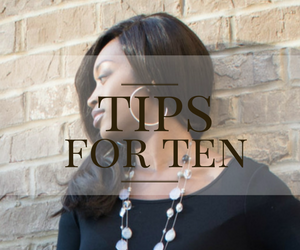 Do not brush your hair- Brushing your hair right before your relaxer has the same effect as scratching. Even though you are not scratching with your fingers, the bristles on the brush are hard enough to irritate your scalp. Do not get permanent color two weeks before or after your relaxer- Permanent color and relaxers do not mix. The minimum amount of time between getting the two is two weeks. Never, I repeat, NEVER get permanent color and relaxer on the same day if you want to keep your hair on your head. I have seen many women not take this seriously and/or think that nothing will happen to them and they ended up losing a lot of their hair down to the scalp. 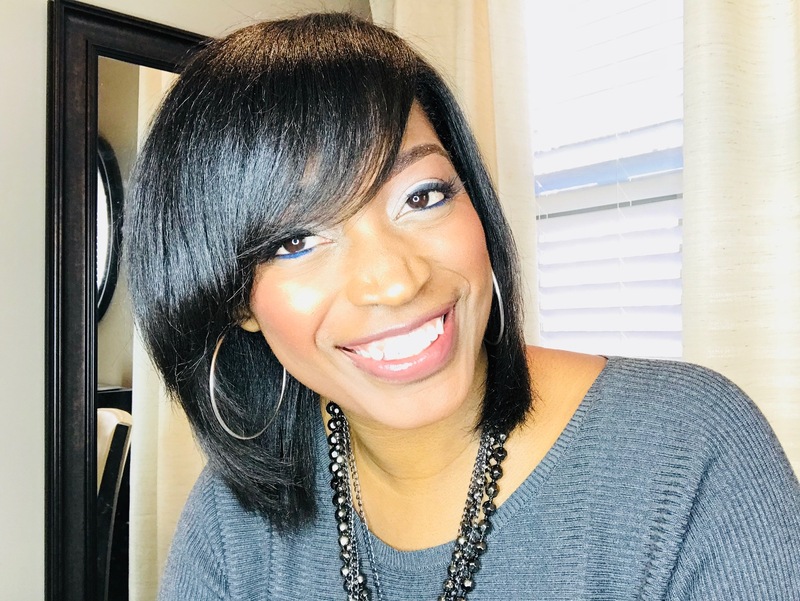 Even if you choose a dark color, if it is permanent and you get a relaxer the same day, your hair will become damaged. 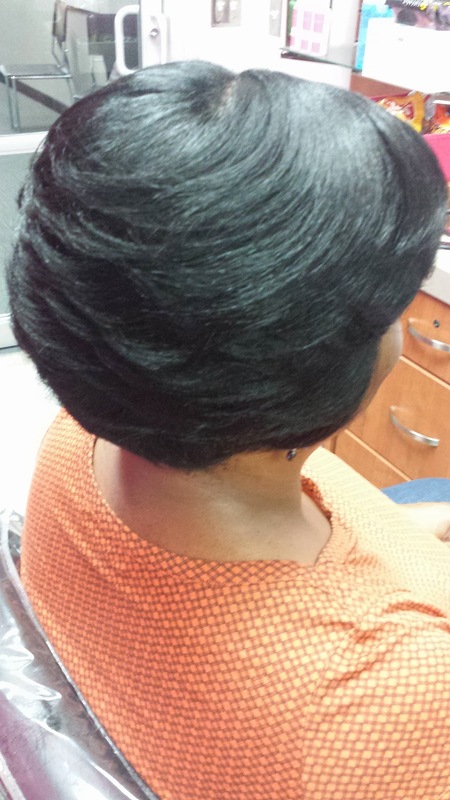 Do not let anyone but a professional do your relaxer- Doing your own relaxer is a big no no. You can not see what you are doing and you are not trained to do so. 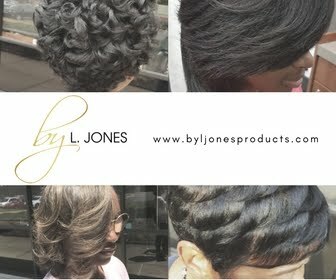 Keep in mind that relaxers are permanent chemicals so leave it to the professionals!